Many visitors to New Zealand in the second half of the 19th century described the country as very English. Christchurch was consistently said to be the most English place of all. 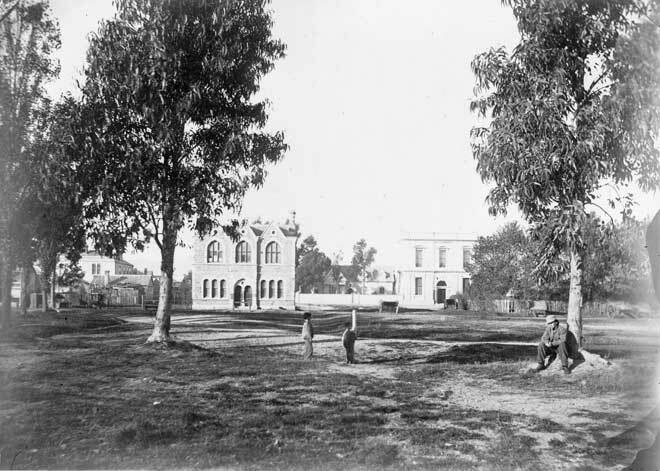 These are the park-like surrounds of Cathedral Square in 1867.